Lay back and enjoy the funny sheep on your TV! Everyone’s favorite fluffy flock discover your TV – and it’s livelier than ever! 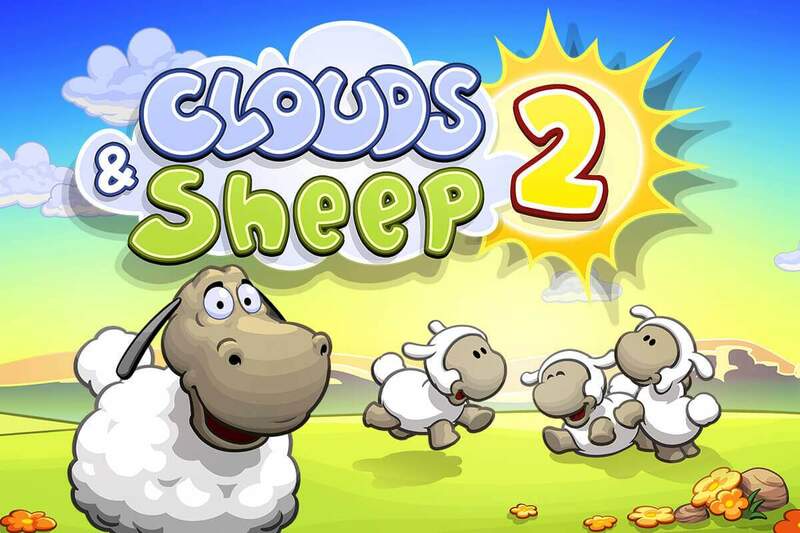 In this eagerly anticipated sequel of the game Clouds & Sheep, the cute sheep are finally on the loose again! The Android TV version of our mobile game hit Clouds & Sheep 2 has all Premium features and is an amazing fun to play with a controller on a huge screen. Solve countless quests and fulfill your wooly friends’ needs. Plant grass, flowers, trees and shear your animals’ different-colored wool to stock up your resources! 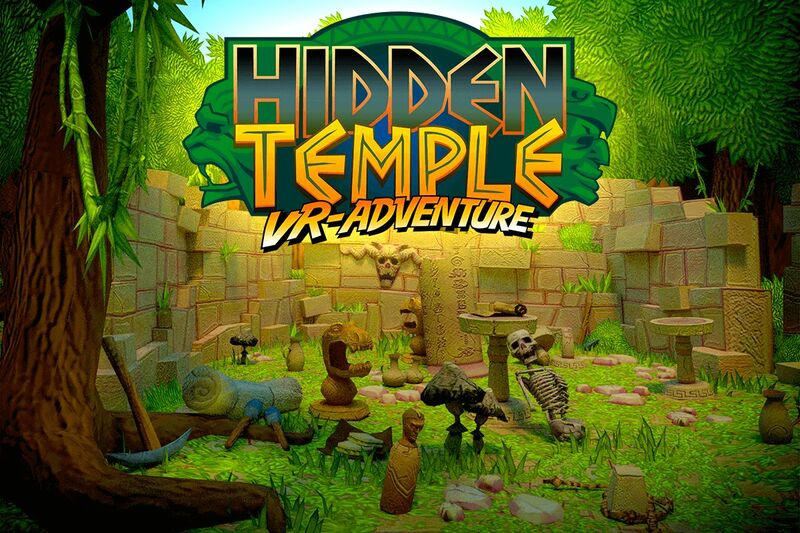 Watch the official game trailer!